But who said Haught Feelings was original? Can’t is a word that protects you and me. Through the rich people’s ball. (Which can sometimes be galling). Make a word we neglect. We say “build”. We say “run”. They’re cant to a T.
Do best, don’t you see? 1. Insincere statements, especially conventional pretence of enthusiasm for high ideals; insincere expressions of goodness or piety. 2. The special vocabulary peculiar to the members of an underworld group. 3. Whining speech, such as that used by beggars. 4. The special terminology understood among the members of a profession, discipline, or class but obscure to the general population; jargon. The Jim Beam ad where young people make different types of shrieking noises for no apparent reason. 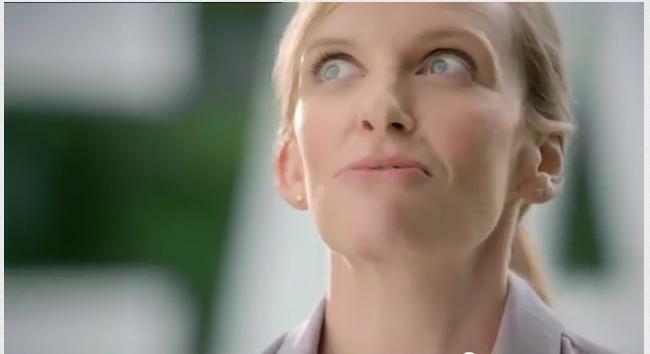 Toni Collette looks like a shrieking monkey in that photo. Musta been sum big wedge o'moola they waved at her to PROSTITUTE HERSELF IN FRONT OF THE WHOLE COUNTRY. You're dreadful, Muriel.